This past year I visited a Chinese orphanage. The building itself was quaint, speckled with greenery and hand-painted murals, divided into libraries and miniature classrooms. It was surprisingly pleasant. I asked an orphan if she liked it here. She twirled back and forth on her two slippered feet, then ran away. one line whole, curled up stemless beside the oaken tree. unmangled by the insects when hung to dry. hooked to earth. Cicadas chirr the still forest. 轻松 (Qīngsōng) [adj.] – relaxed, relieved. I write often about the ways we manifest our grief. I think we’re in a particularly taxing time where we have to learn to feel these constant agitations, personal or perspective-based, but we also need to disconnect from it or we won’t survive. It’s a constant balance of feeling empathy and allowing it for ourselves. See former Poet Laureate, JoAnn Balingit’s full length column on Gemelle John here. Each poem makes its own rules. The poet’s job is to find it, shape it so it moves on sturdy legs and speaks with confidence, and then send it out into the world. Someone said, “The poem is the arm, the poet the sleeve from which the arm emerges,” or some such. It doesn’t always work that way, but that’s pretty good. and the nearest, newest moon. and travel, tenderness and the grinder. but nothing unstopped stays the same. as a lab rat’s feeder. where every story runs in its own time. Meet David P. Kozinski and Shannon Connor Winward, 2018 Emerging Artist Fellow, Fiction at their upcoming reading at the 2nd Saturday Poets series in July! This week we introduce Sophia Zhao, 2018 Scholastic Writing Awards Gold Medalist, Poetry. Poetry is a register of my thoughts, liberated. It allows me to share stories through unconventional, sometimes paradoxical language where death can be more meaningful than life and gardens outlive their growers. It is where I can celebrate my culture or critique my history, pushing me to speak and study with hard consideration and empathy. It is a deep foxhole blurred at my corners of reality and fantasy, memoir and fiction– where the real is unreal, driving me to depict not the truth, but a perspective. hoping that vultures are prey. This week we introduce Dominique Kendus, 2018 Scholastic Writing Awards Gold and American Voices Medalist, Poetry. Poetry is what forces me to find the beauty in everything, no matter how small or mundane. It pushes me to turn normal, everyday occurrences into something much larger and more profound. It is a tool that helps me to better appreciate life and relationships I’ve formed. It is a part of what makes me who I am. So what does poetry mean to me? Absolutely everything. that you are still here.” he knows we are not all light. that he still has something to lose in this world. the weight of history, with the burden we know as genesis. almightily dark and wholly light, refuse to know that it is still here. This week we introduce the Delaware Poets Laureate, also known as the Twin Poets. 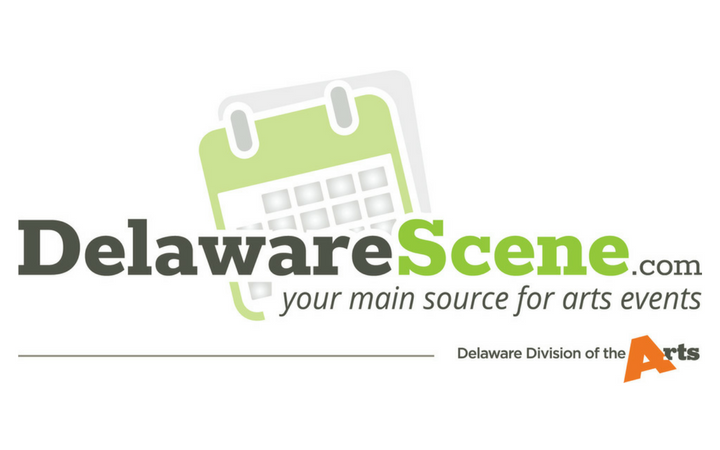 To celebrate locally, we’ll feature one “Poem of the Week” each Monday written or recited by a local Delaware poet. We’ll reveal the week’s poet on Facebook, so check back here mid-morning for the artist’s statement and full length poem. 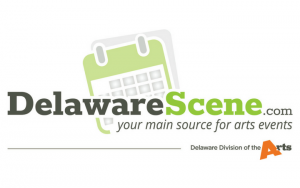 Check out DelawareScene.com for additional literary and poetry events now, soon, and near you.